those who desire to visit the world renowned safari parks:- Masai Mara, lake Nakuru, Amboseli ,Samburu, Buffalo Springs, Aberdare, Tsavo East, Tsavo West among others. 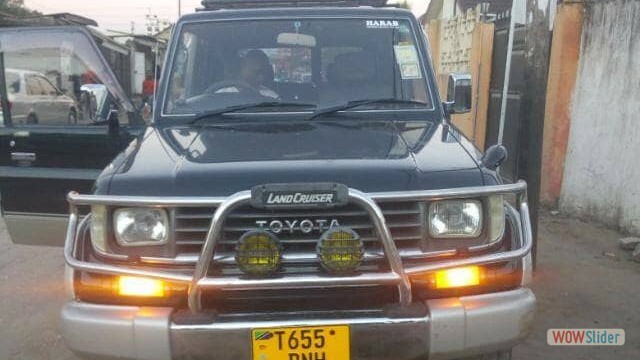 We also hire cars across the border to visit Serengeti,	lake Manyara, Tarangire ,Ngorongoro. 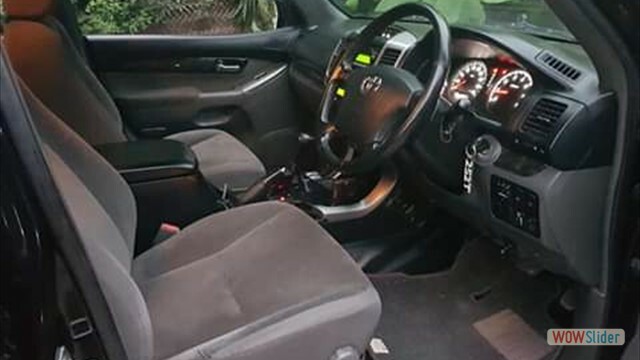 Jomo Kenyatta Airport Car Rental Company offers ultimate mobility, flexibility and fun in your own privacy. In order to achieve this you need lots of freedom of choice of when to start your journey, where to stop, where to sleep and the flexibility to alter the programme at any time. 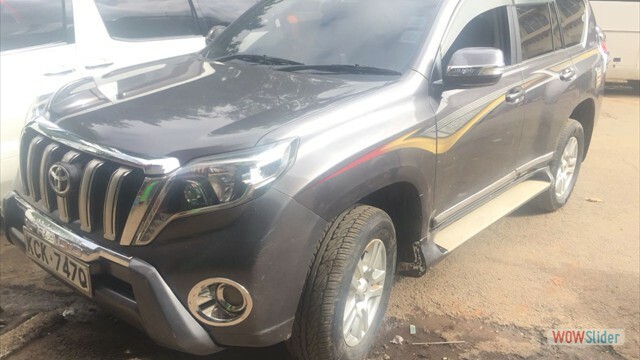 Our selection of 4x4 rental cars in Jomo Kenyatta Airport is wide with hire vehicles including the latest of SUVs (Sport Utility Vehicles) also called Off-road cars like 4x4 Toyota Rav4, 4x4 Toyota Land Cruiser ,Pajero i/o, Honda CRV , Suzuki Grand Vitara, Toyota Prado, Mitsubishi Pajero, 4x4 Nissan X trail, Hilux double cabin pick ups and full size 4x4 Safari Land cruisers, Land rovers and Safari minivans vans. 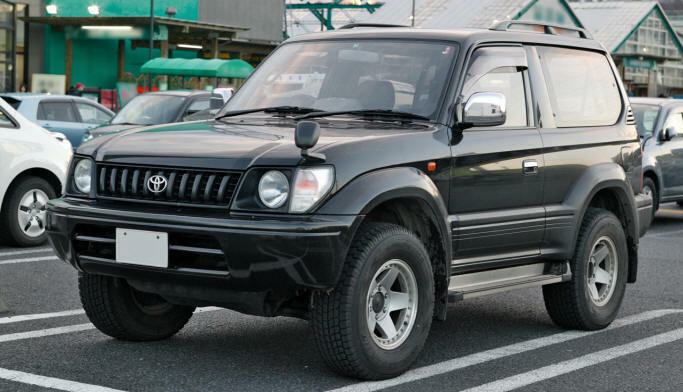 For Fun: 4x4 Car hire in Jomo Kenyatta Airport is about fun. It is about visiting where you want, when you want with those that you love. 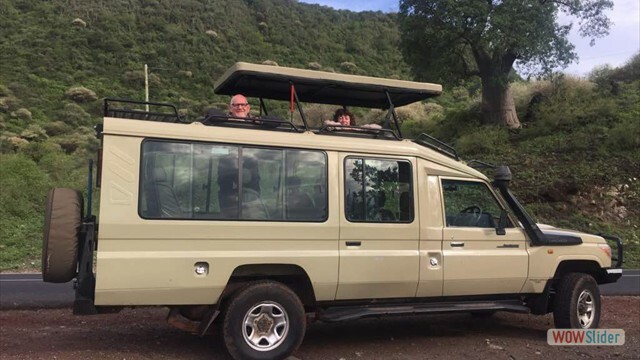 With our 4x4 Toyota land cruiser prado or 4x4 Toyota Rav4 you can easily visit attractions within the vicinity of Nairobi like Nairobi National Park, Oldonyo Sabuk, Lake Nakuru, Amboseli, Mt Kenya, Samburu. 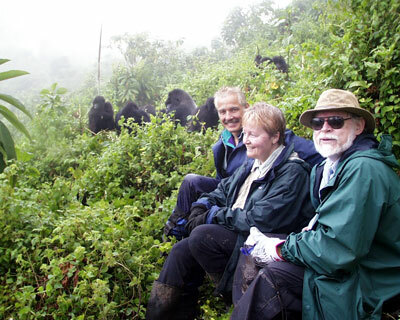 You can also opt for a road trip to Northern Tanzania and visit Lake Manyara, Serengeti, Ngorongoro, Lake Natron. You too can go climbing Mt Kenya/ Kilimanjaro etc. NO DROP OFF CHARGES.We wont charge extra for pick up at Arusha city hotels and drop off at Jomo Kenyattta Airport vis a vis. 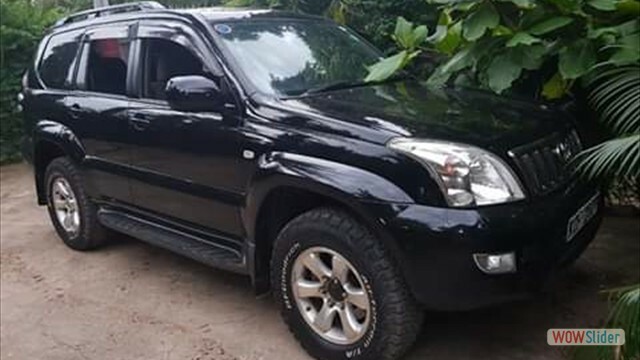 4x4 Car Hire Arusha for Continuity- in the event of major breakdowns, your car will be replaced in the shortest time possible. All you have to do is call our office and let us know what is wrong with the car. 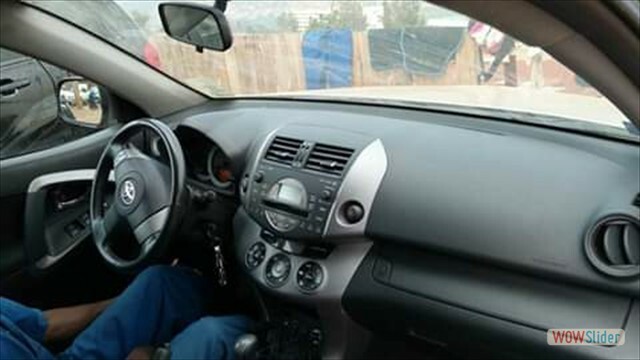 If the car can be repaired, you can carry out the repair after informing the office. The time taken to replace your car will depend on how far you are from the nearest rental location. 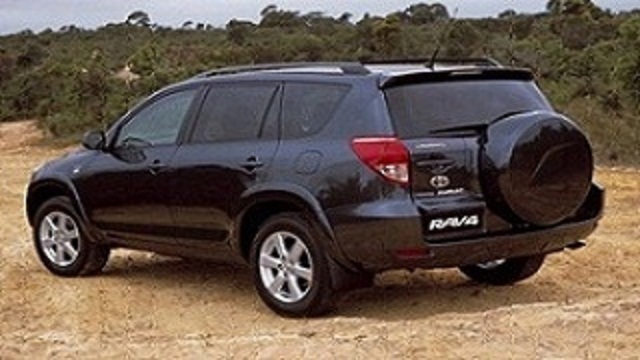 4wd Car Hire Arusha for Flexibility- You can change your rental plan in the middle of the rental. You can pro-long your rental by calling and informing the office. 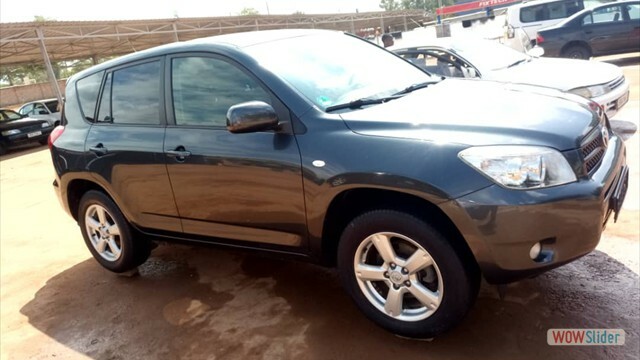 4x4 Car Hire Jomo Kenyatta Airport NBO, Nollegio auto Nairobi/4wd Car Rental Nairobi Airport Companies, Tel +254723684974/ +254729641204. 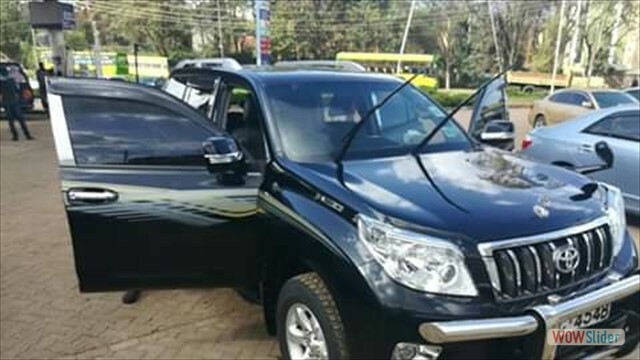 A Guide to self dirve unlimited mileage 4x4 car hire and rental services at Nairobi international Airport. 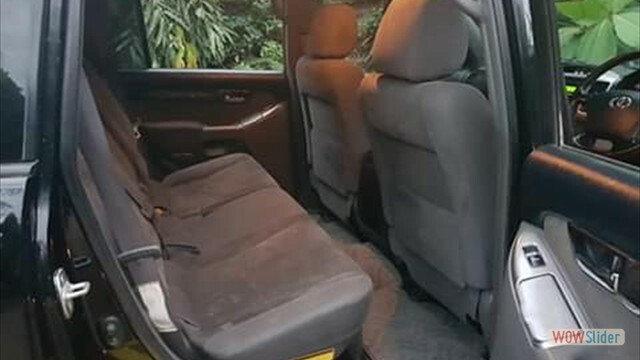 Cars for hire in Nairobi are available on self drive or with driver/ chauffeur driven. 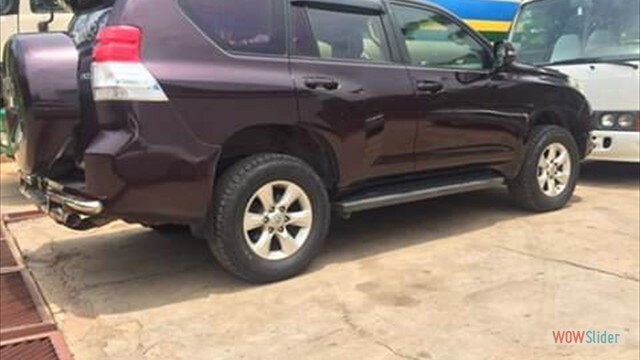 Available cars for hire Toyota Rav4, Pajero i/o, Honda CRV , Suzuki Grand Vitara, Nisan X-trail 4x4, Toyota Prado, and sedans-Toyota Premio, Toyota Allion. 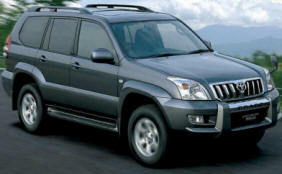 Safari cars for hire in Jomo Kenyatta Airport include safari land cruisers , minivans, 4x4 car hire, . 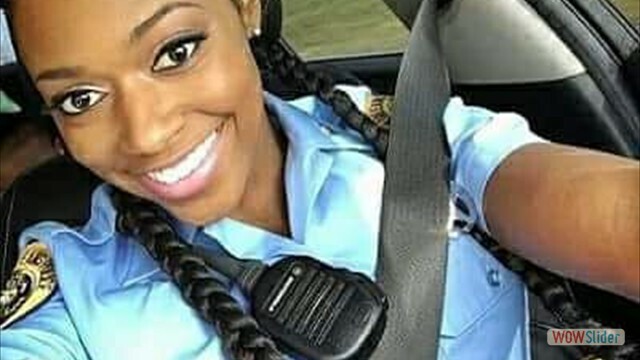 The hire must be over 23 years of age. 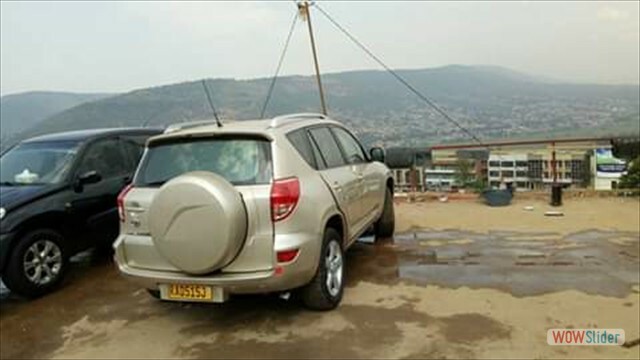 The hirer must present a valid driving licence recognized by any authority. An international driving licence is not a must. Also one must have valid identification document. All those wishing to hire cars must produce further proof of identification. The officer in charge of a location has the right to decline one car hire if he feels the safety of the car is not guaranteed. Such refusal is not subject of review by any other employee of the company or owners. 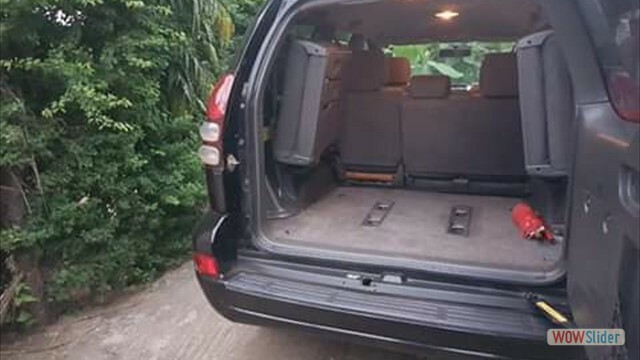 Unless you are already within the country, our rental include Nairobi, Malindi, Mombasa airport transfers. We pick you at the airport and return you to the airport. 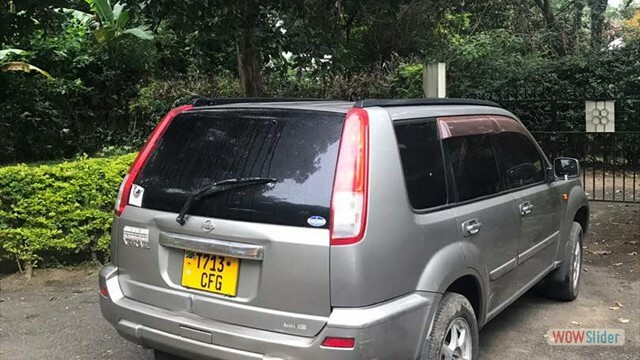 Cars can also be dropped at our Kilimanjaro/ Arusha office, or your hotel at the expiry of rental. We do airport transfers from Jomo Kenyatta international airport to the town centre or any destination within Kenya.